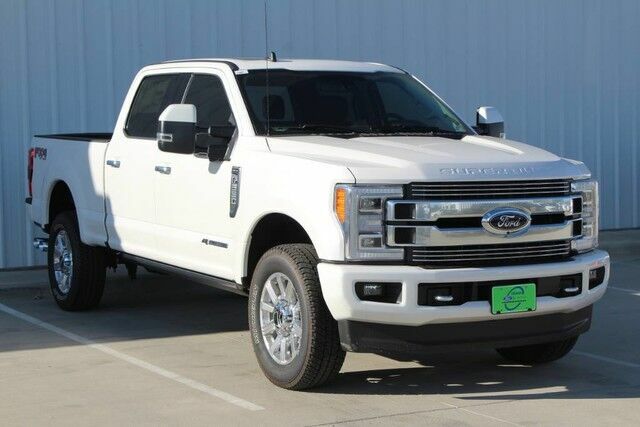 Contact Paris Ford Lincoln Mercury today for information on dozens of vehicles like this 2019 Ford Super Duty F-250 SRW Limited. This Ford includes: TIRES: LT275/65RX20E OWL Tires - Rear All-Terrain Tires - Front All-Terrain WHITE PLATINUM METALLIC TRI-COAT *Note - For third party subscriptions or services, please contact the dealer for more information. * You appreciate the finer things in life, the vehicle you drive should not be the exception. Style, performance, sophistication is in a class of its own with this stunning Ford Super Duty F-250 SRW. This vehicle comes with 4WD for better traction on unstable surfaces, like snow and dirt to give you the edge over anything you might encounter on the road. Just what you've been looking for. With quality in mind, this vehicle is the perfect addition to take home.